Young Actor Nithin who scored decent hit with Trivikram's A..Aa has given nod to producer KK Radha Mohan once again. The news has been officially confirmed by the producer and informed that Nithin's new untitled film will begin its shoot from December month with an official annoucement. Sri Satya Sai Arts will produce this youthful entertainer. The details regarding cast and crew will be finalized shortly. 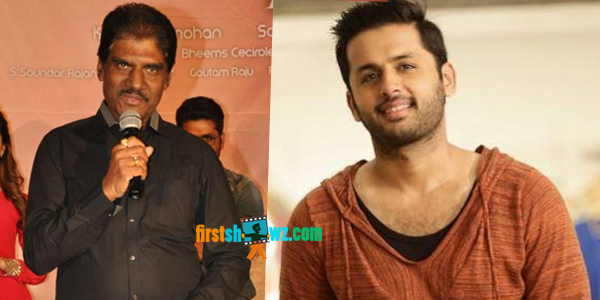 Stay glued for more updates on Nithin's new film.